Much like Euphemia Ross before her, little scholarly attention has been devoted to Annabella Drummond. 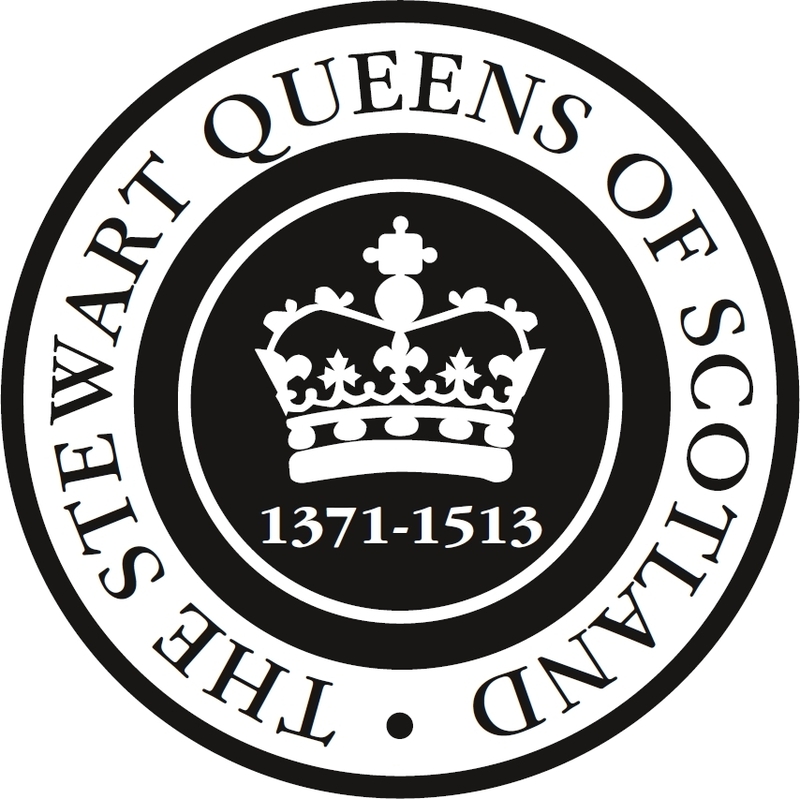 In part, this comes from the ease with which she can be categorised alongside Euphemia as an ‘early Stewart queen’, as well as her husband’s relatively short – and reputedly unsuccessful – reign. Nevertheless, in comparison to her predecessor Annabella cuts a more dramatic figure as queen, leaving a firm imprint in contemporary sources. Unlike Euphemia, who may never have expected to become queen consort, Annabella surely expected her role far in advance, and certainly had plenty of time to prepare, as the longevity of her father-in-law, Robert II, left her as a queen-in-waiting for nineteen years. 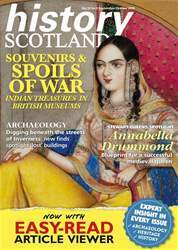 Annabella Drummond was born the daughter of Sir John Drummond, but her date of birth is unrecorded. She married in 1366, and so is likely to have been at least twelve years old by this stage. Her first two children were born over the next six years, so Annabella had to be old enough to conceive relatively early in her marriage. Her final child, the future James I, was born in 1394, and so we can assume an upper age limit of perhaps 45 for this final pregnancy. Any later would have been extremely unusual and would likely have drawn the attention of the chroniclers. If Annabella was 40 during her final pregnancy she would have been twelve on her marriage in 1366. If she was 45 when she gave birth to James, she would have been married at the age of seventeen. This potential span of marriageable age was fairly standard for noble women in the 14th century, so we can therefore place her date of birth between 1349 and 1354. The identity of Annabella’s mother is unclear, but she was probably Mary, daughter of William Montefichet. Mary resigned her rights as Montefichet’s heir to Sir John Drummond in 1345, suggesting a marriage took place between them around this time. Annabella’s brother, Malcom Drummond, would later hold Montefichet’s lordships, which would have been appropriate if he was Montefichet’s grandson. Annabella’s paternal aunt was Margaret Logie, nee Drummond, who married David II in 1363.